Closing a four month gap since the previous orbital launch, China successfully launched the Yaogan Weixing-20 mission from the Jiuquan Satellite Launch Center. Launch took place on Saturday at 05:45 UTC from the 603 launch pad of the LC43 launch complex using a Long March-4C (Chang Zheng-4C) launch vehicle. As was the case in the last launches of the Yaogan Weixing series, Western analysts believe this class of satellites is being used for military purposes. In particular this mission is similar to the Yaogan Weixing-9, Yaogan Weixing-16 and Yaogan Weixing-17, with three satellites flying in formation like a type of NOSS system. Designed for locating and tracking foreign warships, the satellites will collect the optical and radio electronic signatures of the maritime vessels that will be used in conjunction with other information valuable for the Chinese maritime forces. Yaogan-9 was launched on March 5, 2010, with Yaogan-16 bring was launched on November 25, 2012, and Yaogan-17 launched on September 1st, 2013. This launch was the 202nd Chinese orbital launch and the 201st launch of the Long March launch vehicle family. 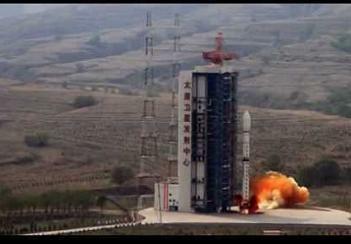 It was also the 65th successful orbital launch from the Jiuquan Satellite launch Center. Yaogan Weixing-12 (37875 2011-066B) was other second-generation electro-optical reconnaissance satellite, launched on November 11, 2011, by the Long March-4B (Y21) launch vehicle from Taiyuan. 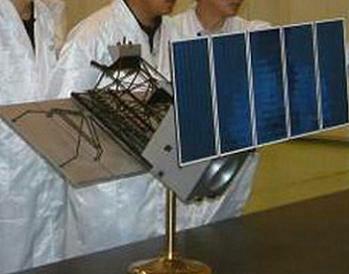 The YaoGan Weixing-9 mission, launched March 5, 2010 from Jiuquan, had an architecture different from the previous missions on the series. 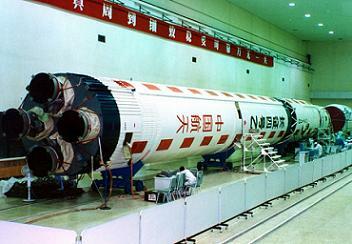 Launched by Long March-4C (Y5) rocket, the mission put not one but a triplet of satellites in Earth orbit. Flying in formation this three satellites form what looks like a type of NOSS system.